Flooring is an aesthetic choice as much as a functional choice, so our design experts at ProSource® of Spokane are trained and ready to help you and your clients find the perfect wholesale flooring for your clients’ residential and commercial spaces. We have carpet, hardwood, laminate, tile, or vinyl flooring options that we believe will capture the beauty you want in a space while also meeting the functional requirements. Some of these requirements vary from customer to customer, but are greatly determined by lifestyle. Pets and children can greatly influence the type of flooring your client should get. ProSource has flooring products that are waterproof, scratch proof, spill proof, and heavy-traffic proof. Let us help you make the best decision for your client’s space and lifestyle. 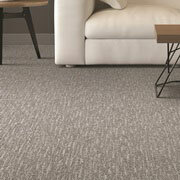 Meet with one of our specialists and discuss your options for color, style, fiber, brand, and budget for carpet flooring. Come into our showroom to see the options in person. 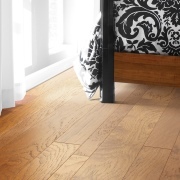 Hardwood flooring elevates the aesthetic of a room and gives it a lot of character. Explore our wood species, constructions, and brands to find the right wood for your client. We even have engineered wood flooring as an option. 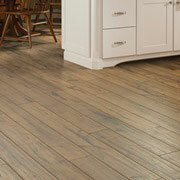 Laminate is a cost-effective solution to often pricey hardwood flooring. 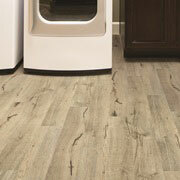 With laminate flooring, you can still get the look your client wants at a price that they may want more. 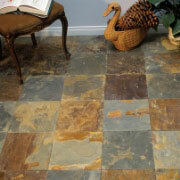 Tile flooring is used in bathrooms, kitchens, and more, so we have a wide range of styles to choose from. Meet with a designer to choose the best style for your client. Our showroom boasts a wide variety of vinyl flooring that fits the bill while still looking great. Luxury vinyl tile (LVT), luxury vinyl plank (LVP), engineered vinyl plank, engineered stone, or sheet vinyl are all options our designers can help you navigate.